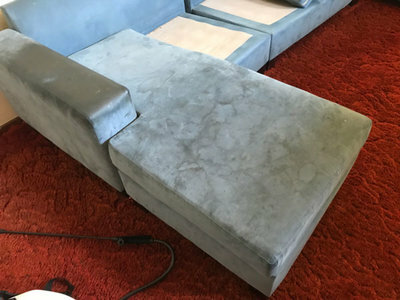 Should I Scotchgard My New Couch? Making the decision to scotchgard your new couch or lounge is one we promise you won't regret making. 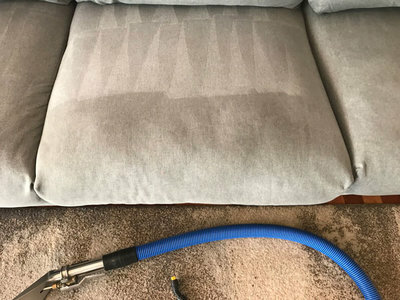 Scotchgarding your Fabric, Leather and Upholstery with our ultimate Guardian formula will dramatically improve the life and look of your fabric and upholstery. 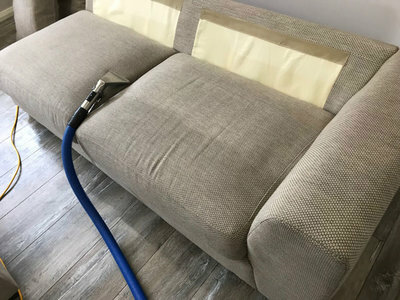 Protecting your lounge and even furniture with a Scotchgard fabric protector is very affordable and will ensure the longevity and life of your furniture for many years to come. 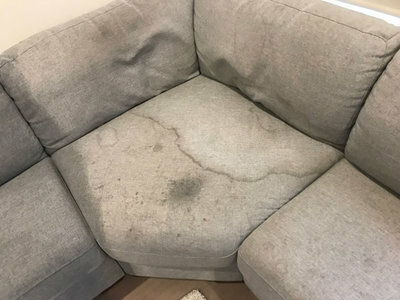 Depending on the level of wear and tear, our Scotchgard protector Guardian keeps those nasty stains out of your lounge, protecting it from nasty stains and spills. As you can see by the examples we have displayed, it makes removing all that surface grim extremely easy, restoring your couch to as good as new condition. After a coating of our high quality Scotchgarding application you can rest easy knowing that fabrics will become water resistant and spill safe. We are so confident with our Scotchguard application process that if you get a stain within 12 months of application we will return and remove the stain completely FREE of charge. Guardian Carpet & Upholstery Protector has proven its value, as seen when applied in commercial accounts, to dramatically improve the carpet’s appearance and life. Guardian will help protect your carpet against dry soils, the major cause of carpet wear. Dry soils will not bond against the carpet and will more easily be remove by vacuuming. Fewer abrasive soils equals less wear on your valuable carpet fibers which equals a longer life for your floor covering investment. Guardian will also protect against oily soils making it easier to remove oily binders with professional cleanings. These oily binders help trap soils, locking them to carpet fibers and dulling the fiber’s appearance. We have found that just these two things alone may increase the periods between carpet cleanings and improve appearance between cleaning cycles. Guardian, depending on the density and fiber type, can create such a strong barrier that beading can occur. This is helpful when a liquid is spilled containing and acid dye. If the liquid is beading on the top of the carpet, it is easily absorbed and less likely to cause a stain that needs professional care Of course other spills are also easily blotted out like puppy accidents or spills from children. Best-in-Class performance meets or exceeds current industry soil and stain protection offerings. Why use Guardian Protection for your lounge and furniture? 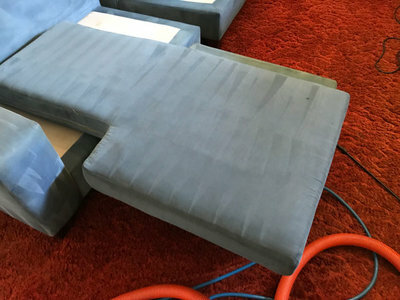 Many fabric protectors are sold as a “Fool proof” protective coating, claiming to make your couch and fabric unstainable. This is not the case and never has been. Products often sold off the shelf that claim to do it yourself are far less superior in quality and do not offer the layer of protection and guarantee that commercially available products offer. High quality commercial fabric protectors last a lot longer than over the counter fabric protectors. How does commercial grade fabric protection work? Our high quality fabric protection creates an invisible and powerful barrier around each and every fibre on your lounge. This barrier works to keep dirt, dust and liquids from penetrating the fibres on your lounge. Guardian fabric protection is a superior repellent that makes cleaning up spills and dirt easier than ever before. 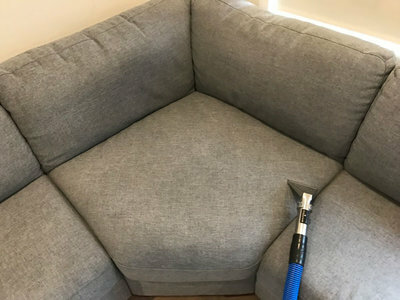 How much does upholstery protector cost?